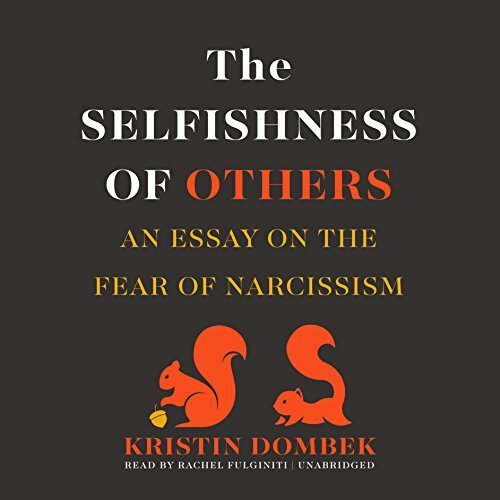 Showing results by author "Kristin Dombek"
In The Selfishness of Others, the essayist Kristin Dombek provides a clear-sighted account of how a rare clinical diagnosis became a fluid cultural phenomenon, a repository for our deepest fears about love, friendship, and family. She cuts through hysteria in search of the razor-thin line between pathology and common selfishness, writing with robust skepticism toward the prophets of NPD and genuine empathy for those who see themselves as its victims. And finally, she shares her own story in a candid effort to find a path away from the cycle of fear and blame.